Like the wild goose that the Portland-based trio are named after, the members of Greylag have all undertaken amazing journeys, migrating as if by homing instinct from different parts of the US, to create a self-titled debut album that’s the latest must-have slice of verdant, far-reaching Americana. Greylag is rich in melody, mood and detail with a range that mirrors the distance between their individual birthplaces, creating a personal twist on some timeless musical traditions, embracing electric and acoustic with a sound that’s both subtle and forceful. 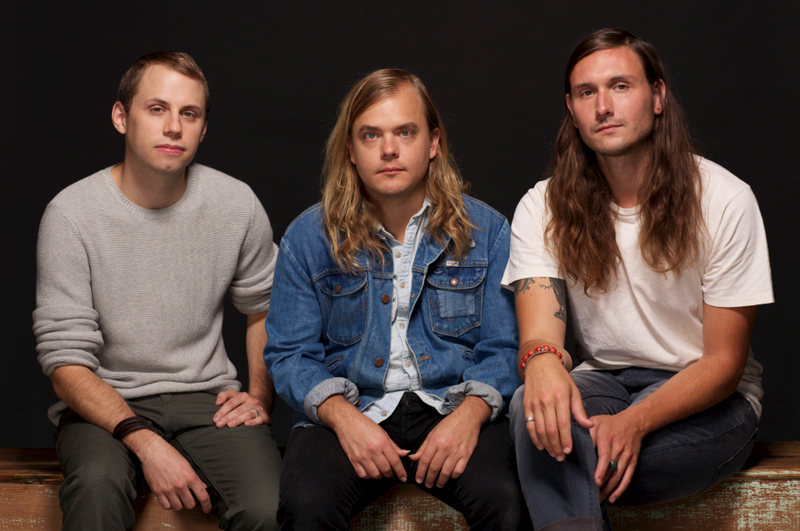 Meet Andrew Stonestreet (lead vocal, acoustic guitar, originally from West Virginia), Daniel Dixon (lead guitar and other stringed things, keyboards, from Northern California) and Brady Swan (drums, from Texas). The venerated Phil Ek (Band of Horses, Fleet Foxes, Modest Mouse, The Shins) produced the album at Seattle’s Avast! Studio, who clearly knows a sublime enterprising combination of roots and rock music when he hears it. The influences range wildly – Dixon talks of Swan’s love of house music whilst Stonestreet grew up with folk and bluegrass. Other named influences that can be spied through those lenses are Led Zeppelin and Portland’s most famous son, the late Elliott Smith. Stonestreet also enthuses about Fleetwood Mac’s 1969 classic Then Play On, Bob Dylan, and Crosby, Stills & Nash. Dixon says Neil Young more than CS&N, and also, more surprisingly, the other worldy-ness of Sigur Rós. Greylag is a long distance from the band’s debut, the seven-track EP The Only Way To Kill that Berkeley-based indie Ninth Street Opus, released in 2012. The new record is their first proper recording as a band. This can be sampled in the dynamic sway of „Mama“, „Kicking“ and „One Foot“ while „Black Sky“ and „Walk The Night“ illuminate that „spooky“ Led Zep III/Buckley axis. „Yours To Shake“ and Burn On“, meanwhile, connect the two poles, building from quiet to loud, as Greylag take flight, gloriously. It’s a selective journey, though: though up to 65 demos were recorded, the album is a modest, yet very complete, nine tracks and 37 minutes. The album speaks of individuals who have travelled, emotionally and physically, and put everything into this shared venture. The album artwork is the final touch. 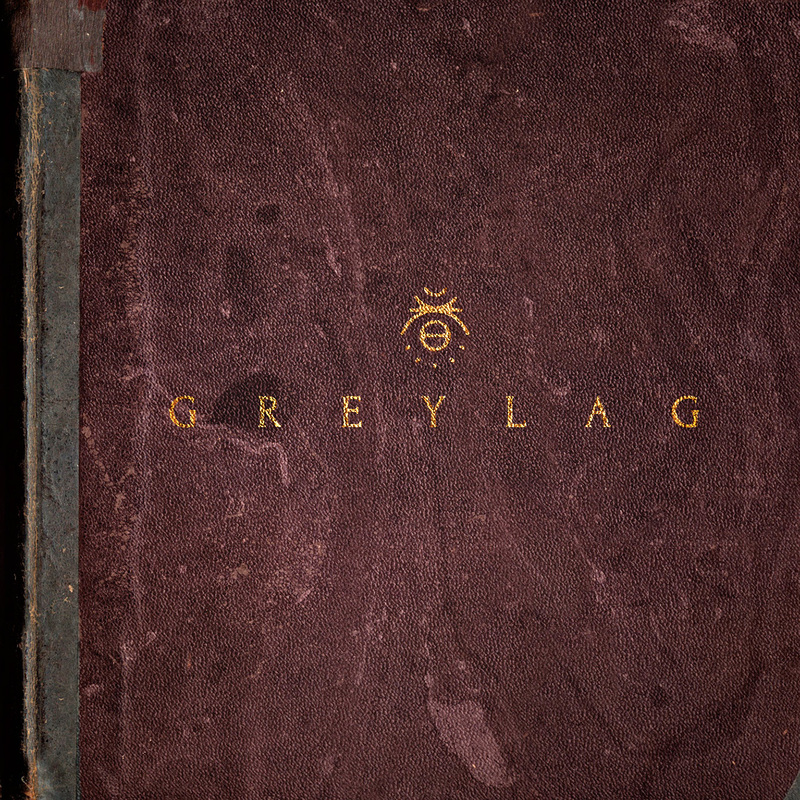 It resembles an old hardbound book, with the name pressed into the surface and a symbol above it, roughed up on edges, like something you’d find in a grandfather’s attic, something a little dark and strange and mysterious. It feels modern but it’s inspired by something from an earlier era. Greylag, then: a journey, a quest, a sublime new band and debut album. All indeed is not lost, but found.